Plan for your future, because that’s where you are going to spend the rest of your life. As Advisor, Chief Compliance Officer, and Chief Investment Officer, Scott acts as both architect and steward of the Garde Way. He was previously an equity analyst at Safeco Asset management and Senior Portfolio Manager at UBS Financial Services. 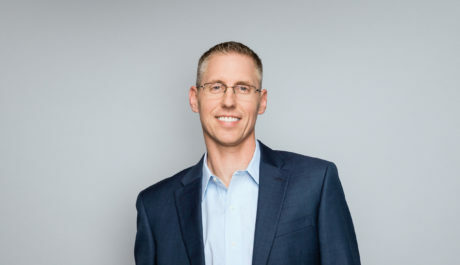 Scott enjoys working personally and professionally with nonprofits in the Seattle area, as well as traveling and spending time with his wife and two kids. A Southwest native, he loves spending time running, cycling and swimming.